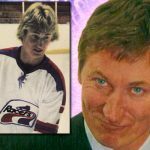 While his part in the commercial is not long, it is arguably the best part due to Gretzky’s deadpan delivery and the look of disbelief; the proverbial record scratch, underscored by the music stopping for a beat. 1. Is Gretzky skating across some frozen wasteland to deliver a pizza? 2. How long would a pizza stay cold if delivered in a frozen wasteland? 3. Did the kid tip Gretzky for delivering a pizza in a frozen wasteland? Gretzky’s acting ability got much better by the time he played for the New York Rangers. Mats Sundin…well, just watch the video. Here, the two centers have a ridiculous puck shooting contest, where the loser has to treat the winner to lunch at McDonald’s. Lunch at McDonald’s? 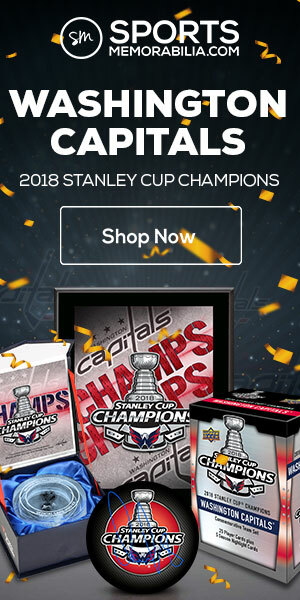 What, are these guys AHL players? Regardless, this commercial is much better than the food it is promoting. Even better is one of the follow-up commercials, where Gretzky dreamed of what it would be like if he was a table hockey player. 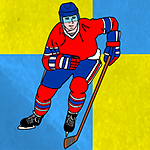 Thirteen years prior, Gretzky endorsed a different hockey video game called Wayne Gretzky’s 3D Hockey. 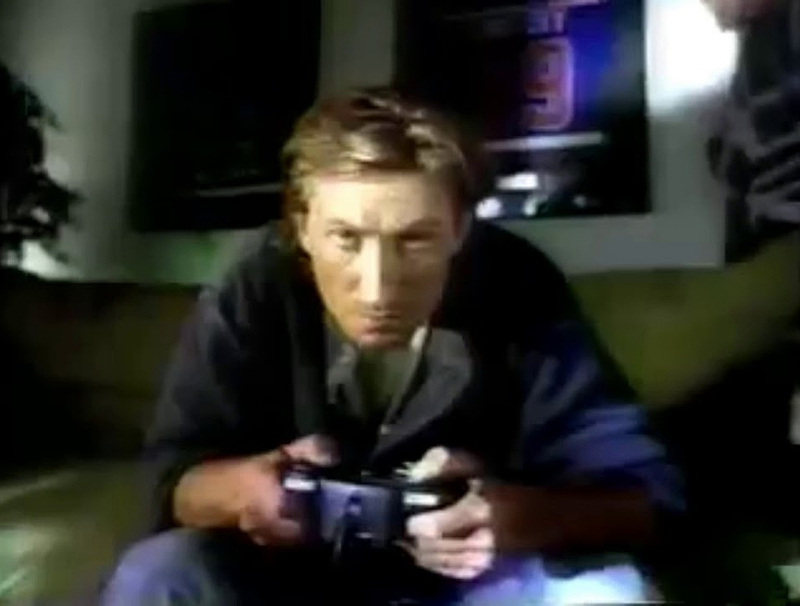 If you had a Nintendo 64, Wayne Gretzky 3D Hockey was one of the four games you needed to own (the other three being Super Mario 64, GoldenEye and Star Wars: Shadows of the Empire).Gretzky’s expressions in this commercial are priceless, as is his rant at the end about the game’s shoddy officiating. 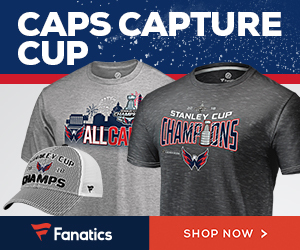 The NHL’s slogan in the late 1990s was “The Coolest Game on Earth.” In this commercial, Gretzky keeps his cool — and Mark Messier does not — while the two engage in a game of chess. Unlike the previous commercial, where Gretzky’s over-the-top anger is funny, here he kills it with his subtlety. Gretzky’s acting was even better by the late 2000s, when he was coach of the Phoenix Coyotes. In this commercial, he does a convincing job of acting alongside “Pierre,” an angry French-Canadian snowman puppet who wants to join the team. Wow. Just…wow. This 7-Up commercial is hilarious because it is so bad, with the stilted dialog, bad puns and the horrible jingle. And when you compare it to the Coyotes commercial from 2007, it really shows how far The Great One has come along as an actor. So true on the 3d hockey. Loved that commercial. I split on a N64 with my brother as kids back about 3 months after it was released. When we saw that commercial, we both knew we had to have it. Negotiated a heck of a good deal for a new console, extra controller, cruisin’ USA and that hockey game. Let’s just say the Cruisin’ USA game wasn’t played much! I will add one more game to your list of must own’s for the 64 and that’s Mario Kart. When you need a break from Gretz or James Bond, you played that. And when the guys came over after school, you played all three. You HAD to play all three. It’s funny that looking back, I remember most of these (well anything after 1988!) but that N64 hockey game was easily the most memorable.